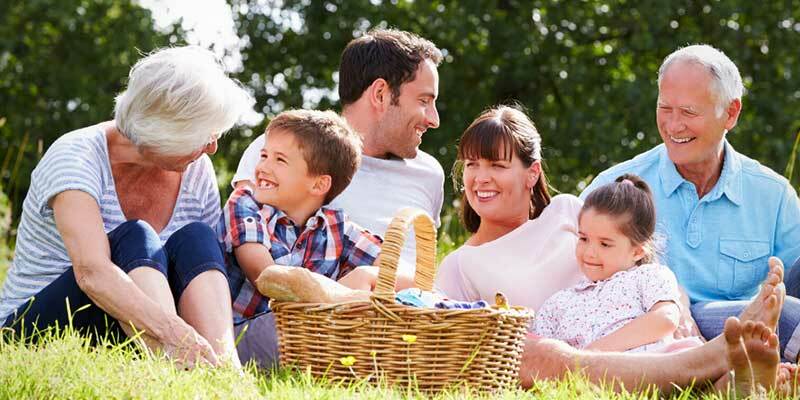 This is the month to have great time with your family, friends, or anyone you like to go out and have a great picnic. While the local parks have finally come out from under the pall of cloud gray skies, and picnics can start in earnest.Select what you want to make or take with you... here are some of people's favorites; like fried chicken and sausage rolls, fresh fruit, cookies, chocolates,lemonade; and many more can be added to your list, while these are some of the keys to having agreat meal outdoors. National Picnic Monthencourages you to get out of your houseand celebrate the warm summer days and find your love and surprise of the outdoors againwhile enjoying some great food. There has always been something special about leaving the stuffy confines of your home and eating your favorite things outdoors. Going out with family makes us happy and refreshed feeling and there’s abeautiful world out there waiting for us,and whenever summer comes around then we will come to know how much time we’ve been locked inside or being eager to come in from the cold. However the word ‘picnic’ is thought to have first been used by Tony Willis a famous boxer in 1692, and from that point of time everyone forwarded from the working class to the upperhave been mesmerized with taking their meal outside under the sky. Picnics have been used for many things throughout the centuries, and from a simply family meeting spent enjoying the outside, to being used as a quiet protest in the Pan-European Picnic. That the most prominent, and largest picnic ever held spanned 600 miles, crossing France from coast to coast and renowned the millennium’s first Bastille Day in 2000. 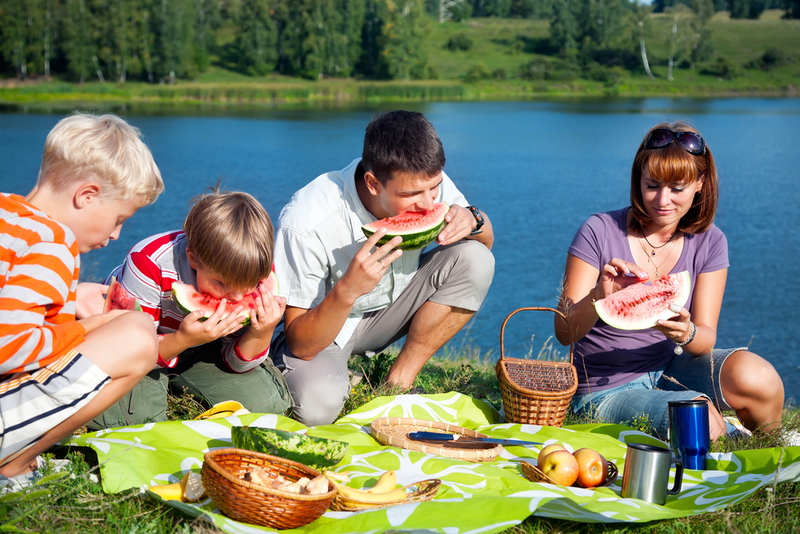 Though we celebrate National Picnic Month this month, there is no specific day to celebrate your special day. We should have such days to celebrate the history of this activity and the way it has been used to bring families, countries and all humanity collectively. Picnic month is remarkably easy to celebrate. You just need to have a great place to go outside into the world and enjoy all the wonderful sights and smells it has to offer us. Get your family and friends to gather there and bring your favorite foods that can be eaten cold for a traditional picnic, or take a small grill and cookthe warm yummy food on the spot!